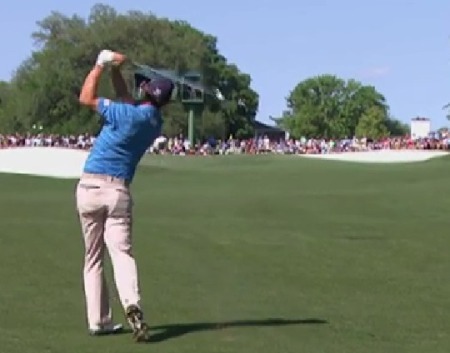 Padraig Harrington is determined to smash the par-three Masters hoodoo. Nobody has won the Wednesday afternoon par-three contest and gone on to win the green jacket the following Sunday. But Harrington, winner of the par-three in 2003 and 2004, is hell bent on crushing that superstition. In fact, he wants to put an end to all golfing superstitions for all time. He said: "I really want to win the par-three competition and then go and win the tournament. That would be very nice. I don’t believe in that superstition whatsoever." 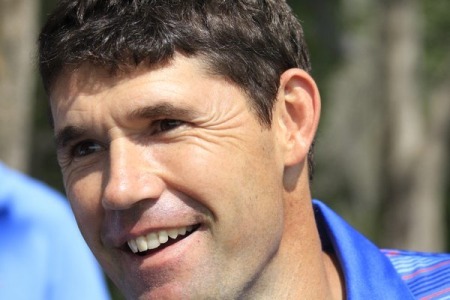 Harrington claims that he is not superstitious, joking: "I have one big superstition. It is unlucky to tell anybody your superstitions. That will end all superstitions forever. "Because if somebody who is superstitious can’t tell somebody else their superstition because it is unlucky. "The only way a superstition happens is because it is passed on from person to person. So I have just ended it all. I am starting a campaign to end superstitions forever."